Buy a gift voucher, redeemable for a treatment for a friend or loved one. 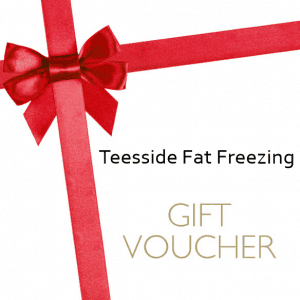 A gift voucher will be emailed to you or the recipient after successful purchase. The vouchers expire two years after they are issued. No refunds are available but the vouchers are transferable. Any questions or specific requests? Ring Mandy on 07941 937269 or email mandy@boylett.com.